MARULA OIL nourishes and plumps. 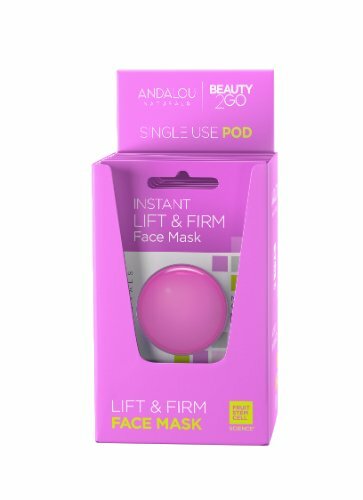 FRENCH CLAY stimulates circulation for a visibly lifted appearance. PURPLE CARROT rich in anthocyanin antioxidants. CoolCell alcohol-free cell freezing containers ensure standardized, controlled rate -1ºC/minute in a -80º freezer without alcohol or any fluids. Proven for use with a variety of cell types including stem cells, primary cells and cell lines. The patent-pending CoolCell technology utilizes a thermo-conductive alloy and highly-insulative outer materials to control the rate of heat removal and make cell cryopreservation reproducible. 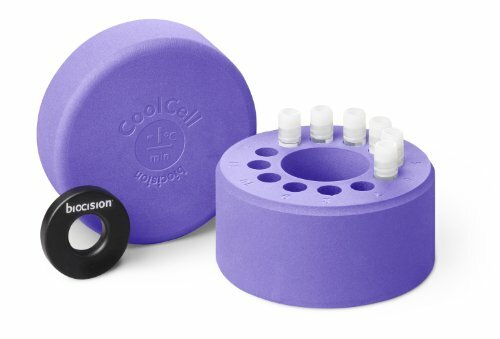 CoolCell units are easy to use: simply fill with cryogenic vials and place in a -80ºC freezer.